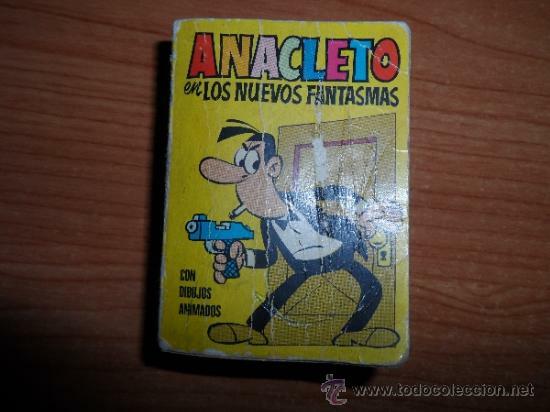 MINI INFANCIA - PRIMERA EDICION - NUMERO 136 - ANACLETO LOS NUEVOS FANTAS MAS 1972 RARO !! COMICS MINI INFANCIA EDITORIAL BRUGUERA . Hora oficial TC: 21:04:53 TR: 119 ms.